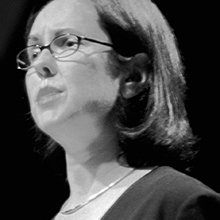 Ros Moriarty is the Managing Director and Co-founder of the Jumbana Group, an Indigenous art, strategy and communications company, known for conceptualising Aboriginal art on Qantas aircraft. Ros has been inducted into the Australian Businesswomen’s Hall of Fame. Ros studied music at the Canberra University School of Music in 1975 before proceeding to study a Bachelor of Arts in ANU in 1976. She became a Journalist with Radio Australia ABC in 1981 to 1983. In 1983, Ros and John Moriarty founded Jumbana, whose first collection was launched in the same year in Melbourne by the Australian Wool Corporation. 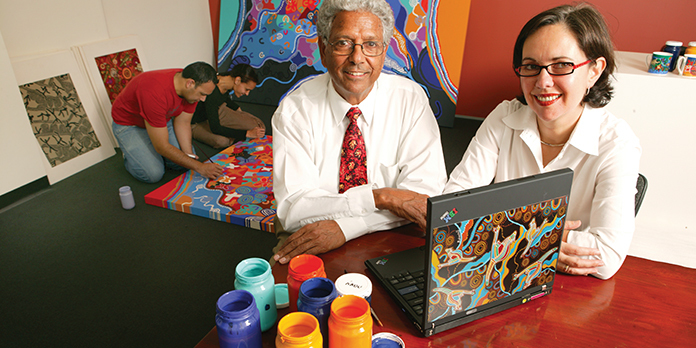 The Jumbana Group consists of Jumbana Consulting, the design studio Balarinji and the non-profit Nangala Project, and the business developed from a simple philosophy of connecting family, quickly developing into a celebration of the beauty of Aboriginal art and culture, via contemporary Australian design. 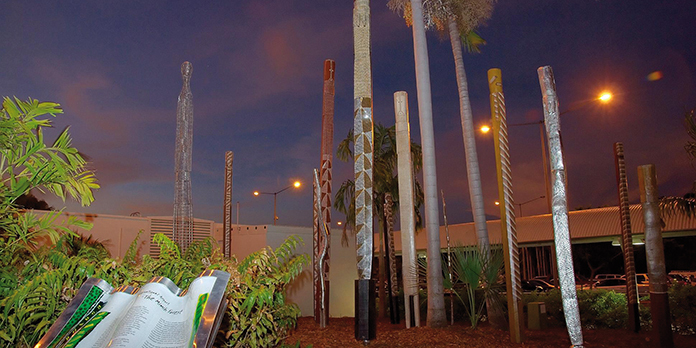 In 2014, Jumbana will complete an 18 headland precinct project at Jezzine Barracks in Townsville, featuring over 30 works of Indigenous public art and military history, as well as interpretive signage. 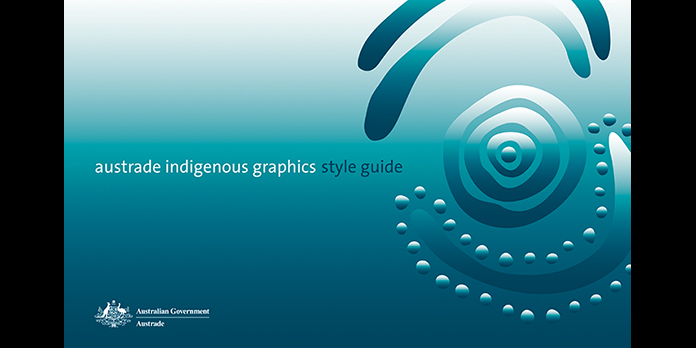 Jumbana’s client list includes Qantas, Nespresso, U2, IBM, CSIRO, Austrade, Bank of America and Village Roadshow, working across graphic design, public art, digital, community engagement, government relations and more. 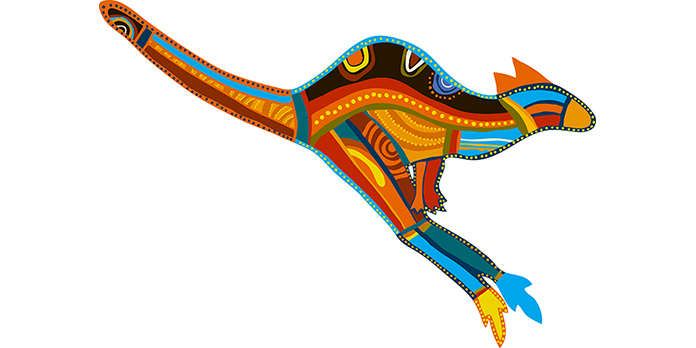 Ros is also the author of several award-winning books including her memoir, Listening to Country and picture books Kangaroos Hop and Ten Sacred Fish.